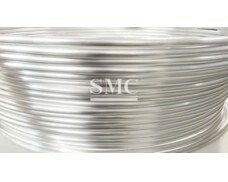 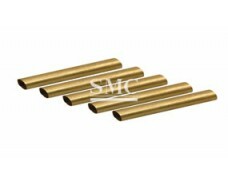 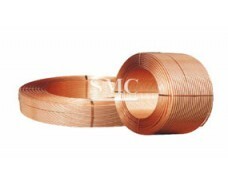 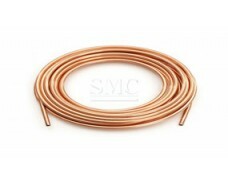 Shanghai Metal Corporation is a leading Inner Grooved Copper Tube manufacturer and supplier. 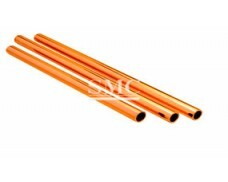 The inner grooved copper tube refers to the internal thread TP2 copper tube with a smooth outer surface and a certain number of inner threads. 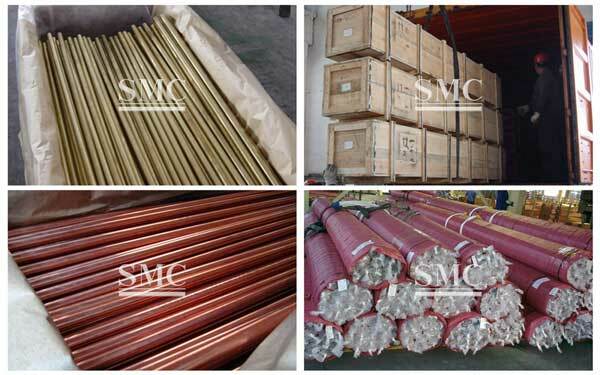 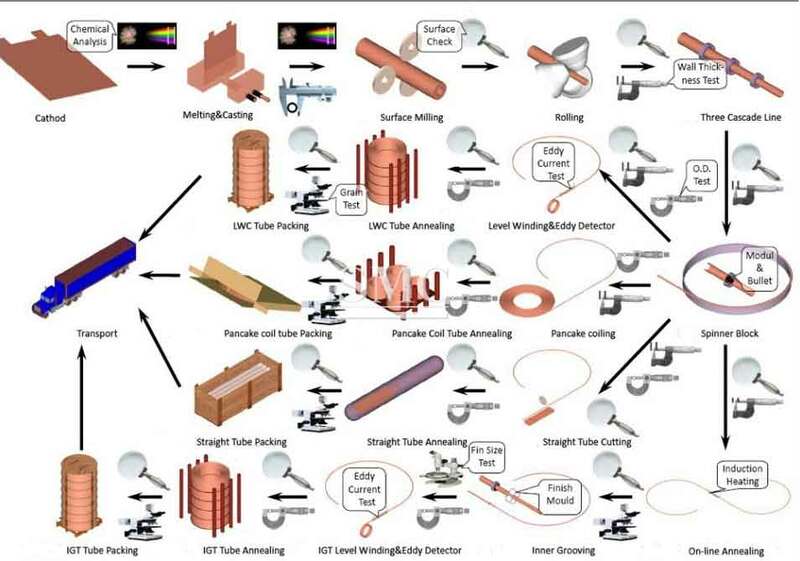 Due to the increase in the internal surface area of the inner grooved copper tube, its thermal conductivity is 20 to 30 percent higher than that of the light pipe. 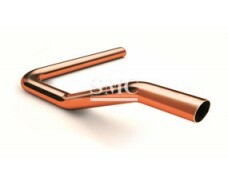 With the implementation of the world's energy shortage and domestic energy efficiency than the air conditioning access system, inner grooved copper tubes will be widely used in the air conditioning refrigeration industry. 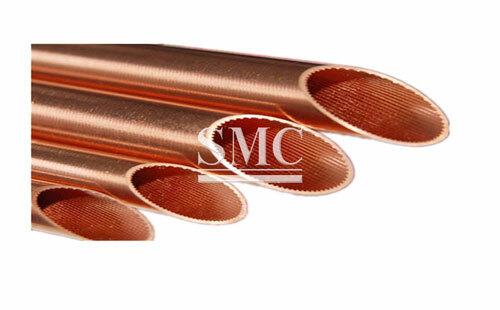 If you want to know more about our copper products or Inner Grooved Copper Tube price please feel free to contact us, we will reply you within 24 hours. 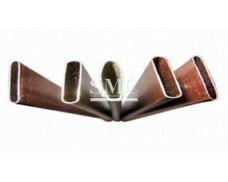 2) Grade: C11000, C12200, C2680, C27200, C27000, etc. 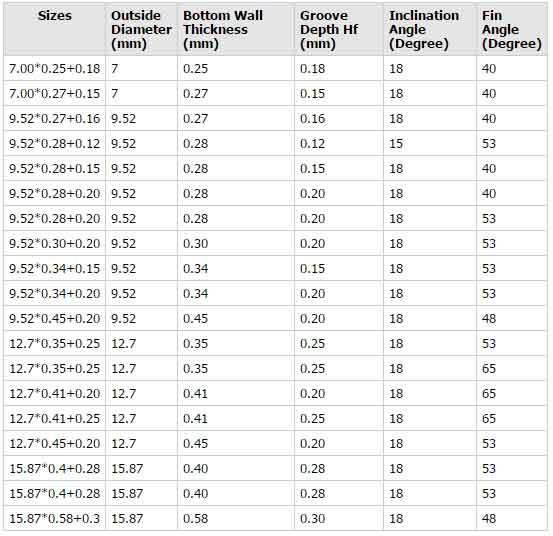 Customized sizes and shapes are accepted. 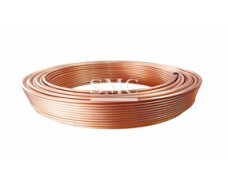 9) Good electrical conductivity, etc.